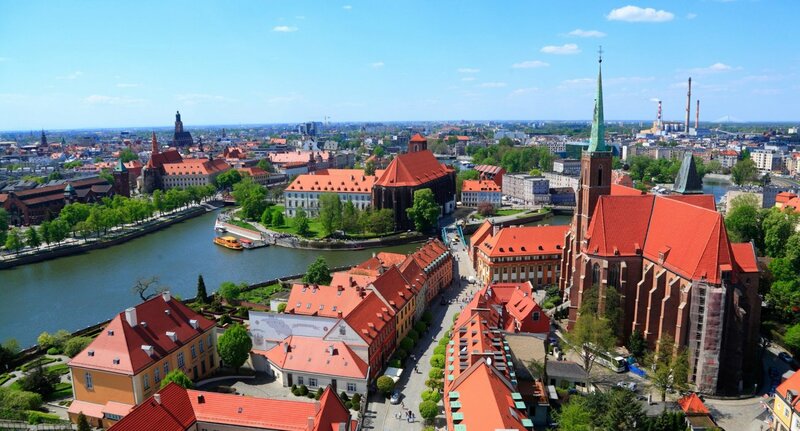 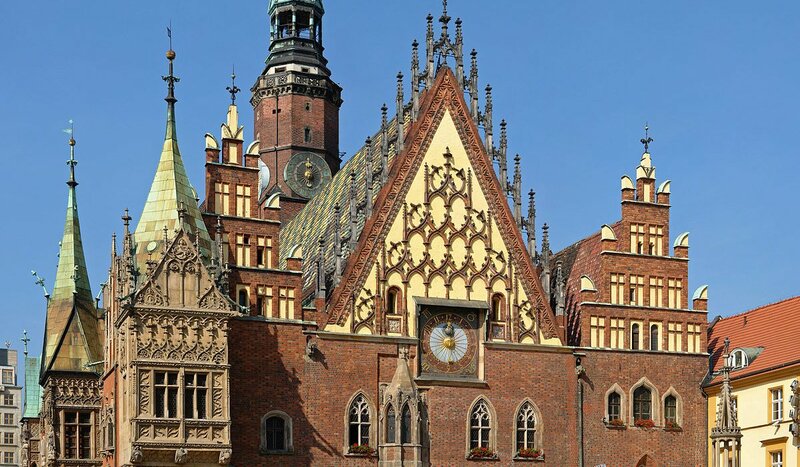 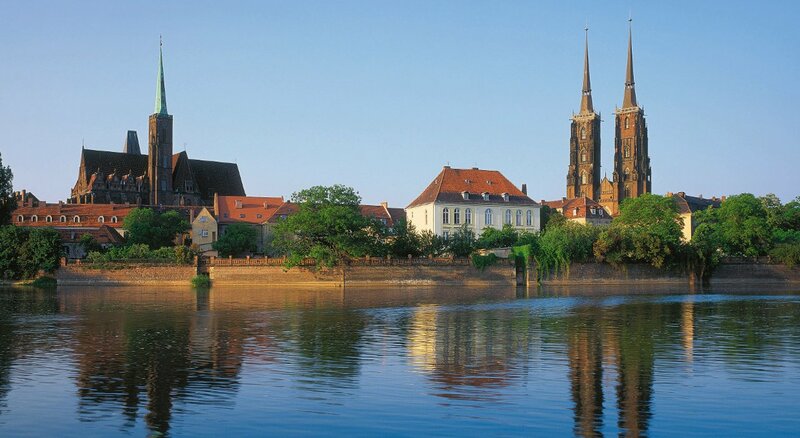 Treat a loved one to a 5* break in beautiful Wroclaw, a fabulous & affordable city. 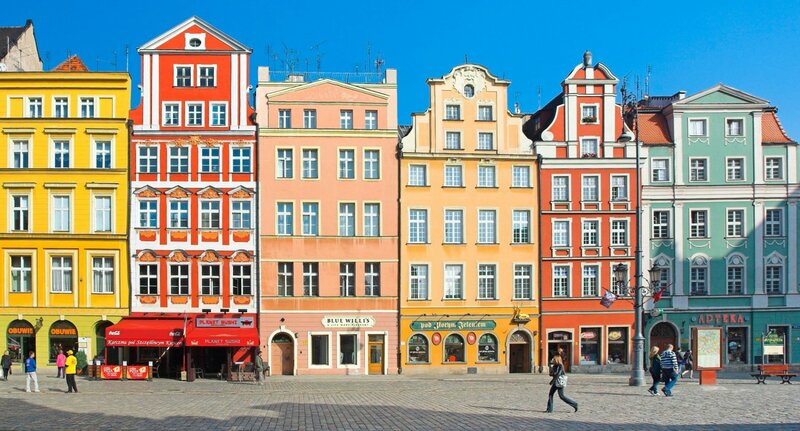 Take a stroll through the old town, or The Rynek (central square), which is lined by colourful buildings. 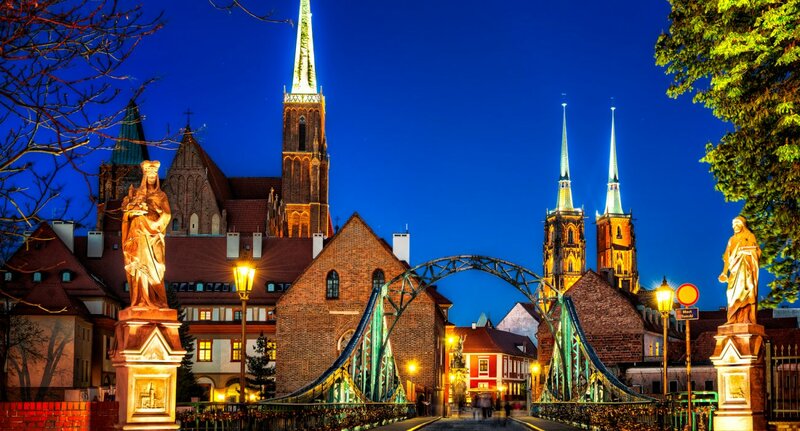 Wrocław’s location on the Odra River, with its 12 islands, 130 bridges and riverside parks, is idyllic, and the beautifully preserved Cathedral Island is a treat for lovers of Gothic architecture. 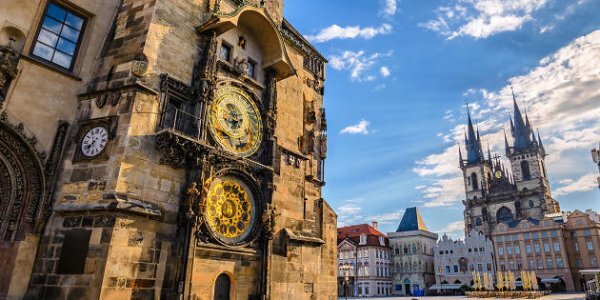 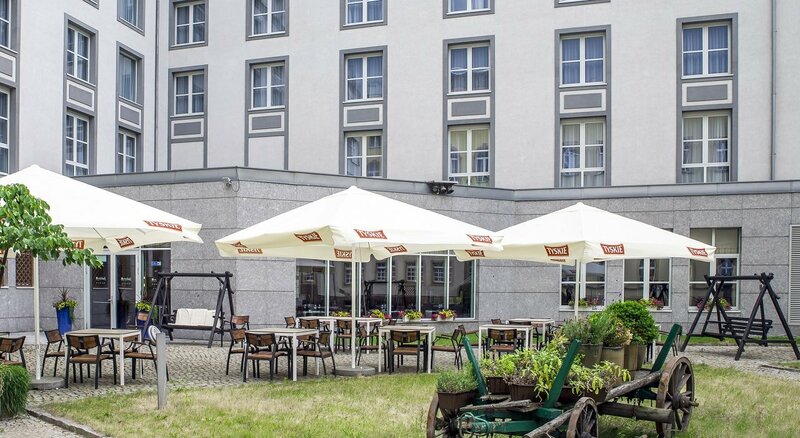 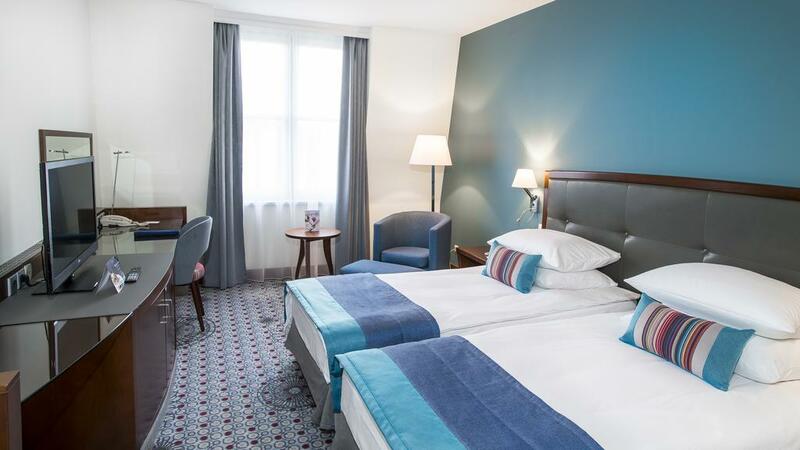 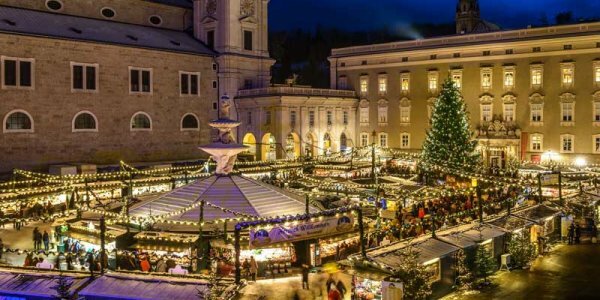 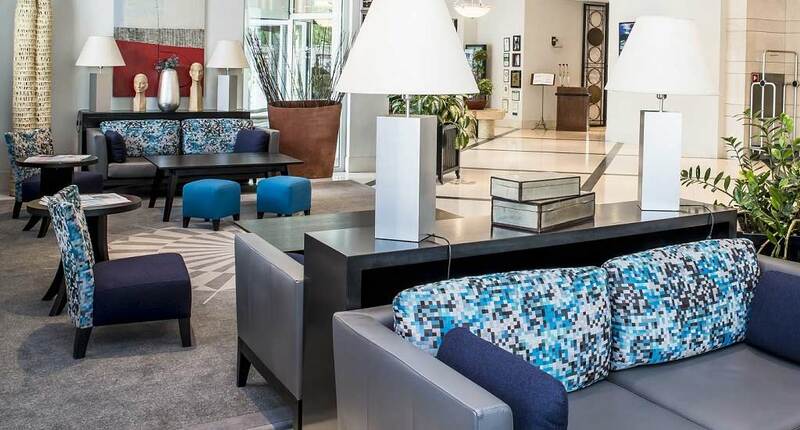 5* Radisson Blu is Square is located near the historic Market Square, at the heart of the city, as well as popular sites such as the Panorama of Raclawice and the National Museum. 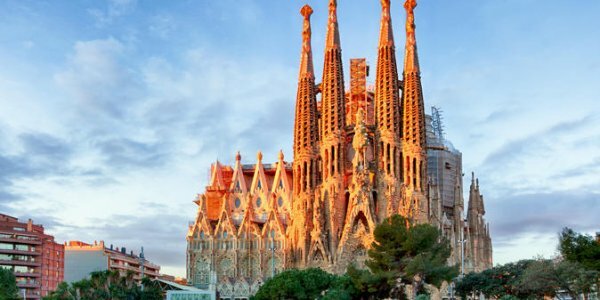 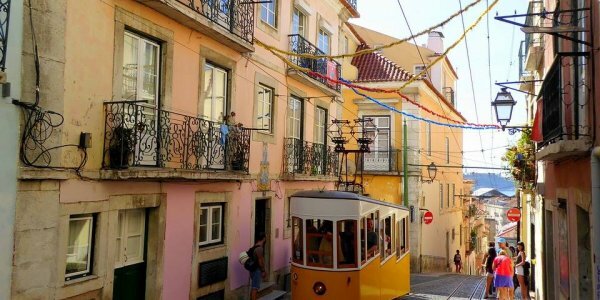 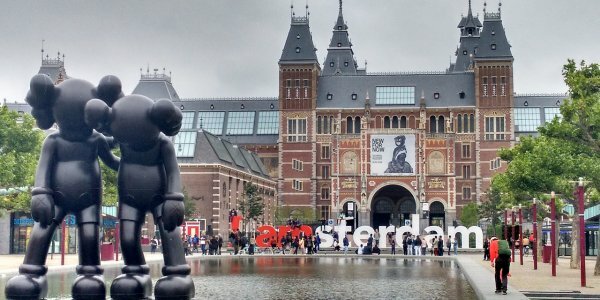 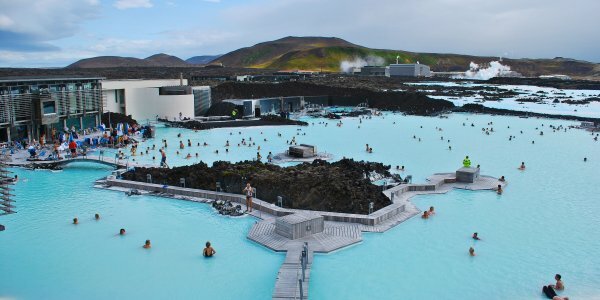 Price includes priority boarding, 2 pieces of hand luggage, & prebooked seats.